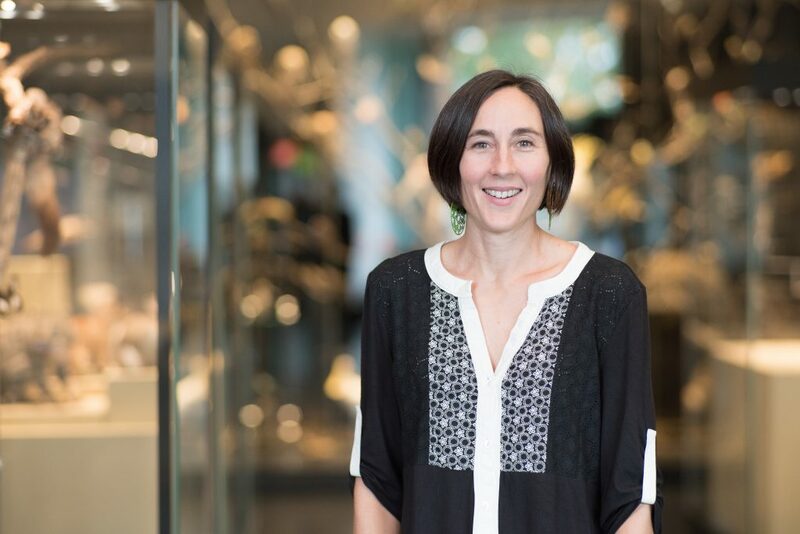 Narelle Jarry is UNE’s recently appointed Curator of Cultural and Teaching Collections. Narelle has been the Manager of UNE’s Natural History Museum since 2016 and the museum will still sit within her management area. 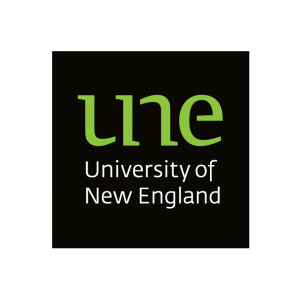 This new role will see Narelle’s responsibilities expand to incorporate strategic and operational support to of all of UNE’s collections, including, access, preservation, documentation and use across research, teaching and engagement. 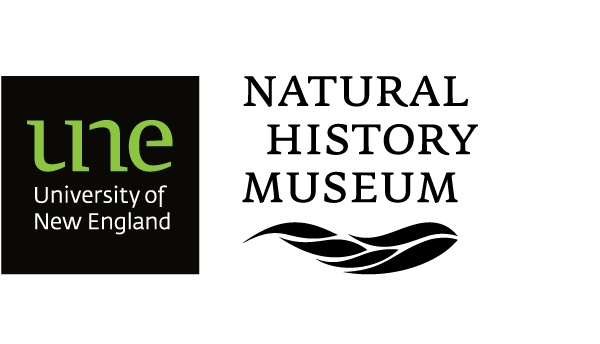 After a move to Armidale, Narelle spent a number of years working as the Registrar and Collections Manager of the New England Regional Art Museum (NERAM). Her interest in the creative process and utilising the arts as an engagement tool motivated her move to the Community Arts and Cultural Development sector. Narelle worked as a Creative Producer with Beyond Empathy, a not-for-profit organization that uses the arts to influence change and improve the lives of individuals and communities experiencing recurring hardship. She has spent her career as advocate, champion and carer – whether it be for fine art, people who could not advocate for themselves, or for biological specimens, collected and preserved in the pursuit of knowledge of the world around us. Museums and collections management has always been a natural fit – and in her new role, Narelle seeks to enrich the cultural life of the University, and use her creativity to showcase our collections, enlivening the UNE experience for both our students and staff. One of Narelle’s first challenges in her new position will be to oversee the development of a dedicated exhibition gallery within Dixson Library to accommodate exhibitions of art, research and cultural collections as well as the relocation of the Museum of Antiquities from its current location in the UNE Arts Building. The move will enable these precious artefacts to be viewed and appreciated by a much wider audience as the Library’s weekend and longer opening hours will give the community greater opportunity to visit. 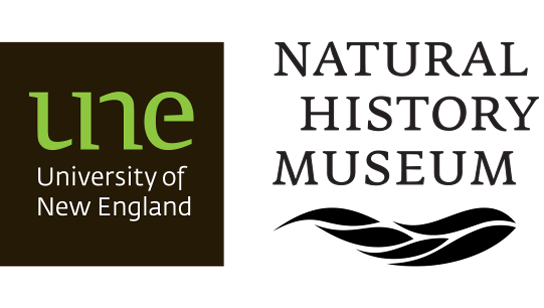 We will keep you informed of all that is happening with our UNE museums and encourage you to visit UNE to view our incredible collections. UNE’s Natural History Museum is located in the Agricultural Education Building (building no: W077, on Trevanna Road) and is open Monday – Friday 9:30am-4:30pm. Admission is free.